Game of Thrones final season hits tonight on HBO and it is time for the war against the Night King and his White Walkers. But, who will kill the Night King and how can anyone stop the White Walkers? 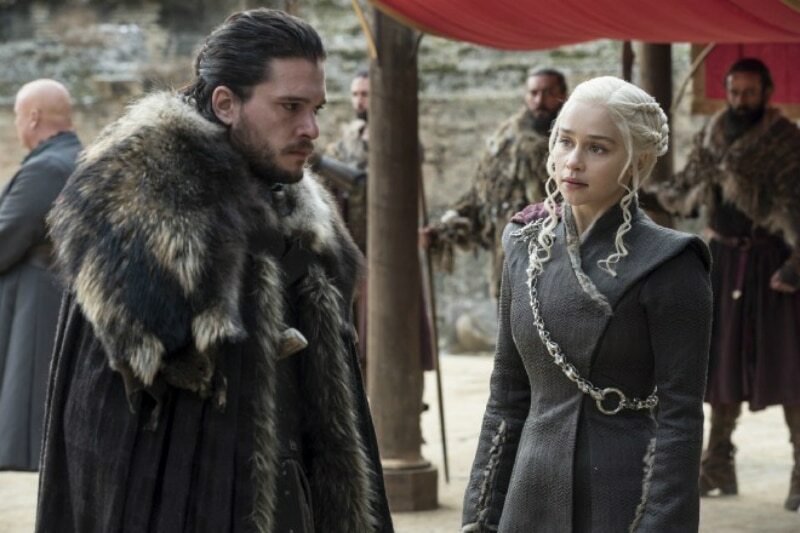 Here is a look at a few theories about how to finally stop the evil and finally lay claim to the Iron Throne. How can anyone kill the Night King? Here are a few ideas of what can stop the White Walkers and finally kill the Night King. There are two big weapons to use against the White Walkers. The first is Dragonglass. Remember that the first Walker to die was the result of Sam using Dragonglass. Remember back in Season 6 when we learned that the Children of the Foresty used Dragonglass to create the Night King thousands of years in the past. This was during their war with the First Men — and this was also used to theoretically create the White Walkers as well. If Dragonglass created the Night King, it should be able to destroy him. Jon Snow and his army have been harvesting a ton of Dragonglass and made a bunch of weapons using it. It is great storytelling to have the black volcanic glass creation that created the Night King also destroy him. Second is Valyrian steel, which is very rare. In Season 7, Jon shattered a White Walker with a Valyrian steel sword. What was even better was that it took the White Walker by surprise, so there is a chance Jon could also fight and strike down the Night King with Valyrian steel. Finally, and this is just a theory, but there are a couple of dragons fighting by Daenerys’ side and there is a chance that dragon fire could also take out White Walkers. Who will kill the Night King on Game of Thrones? There is no telling who will finally be the hero to take down the Night King — if anyone does at all. 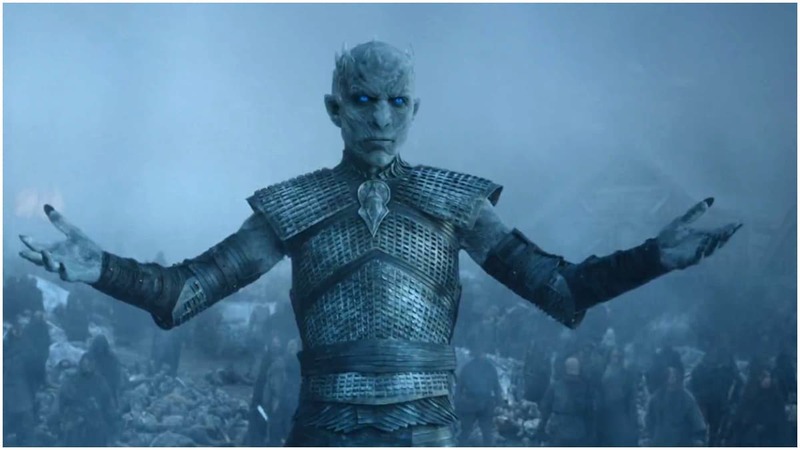 There is one theory that the Night King is the one who will win — the true hero of Game of Thrones, stopping the humans that seem more intent to destroy each other than to work together. But, if any one person kills the Night King, expect it to be someone like Jon Snow or Daenerys — or it could be a huge surprise. Head over to Reddit and read a theory that Ned Stark, who we saw beheaded in Season 1, is not dead anymore and is the faceless man. Could Ned, years after we watched him die, return to save his kingdom? The idea that dragon fire could destroy White Walkers also brought up the theory that there is one more dragon — hidden under Winterfell, that will arrive and help stop the Night King. We won’t know the answer until Game of Thrones ends since the show raced past the books by George R.R. Martin.